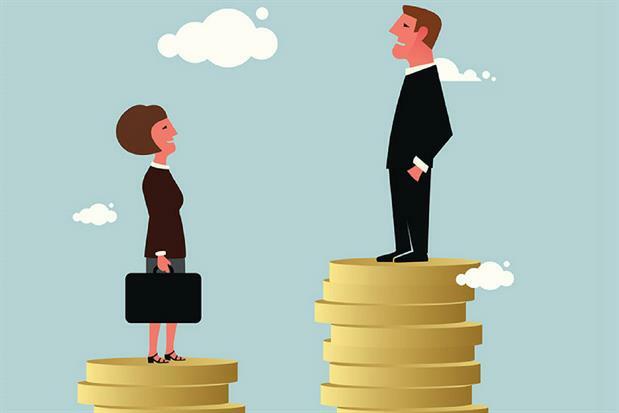 ‘Despite all the talk, there’s still too little action in the workplace to close the gender pay gap,’ said Ann Francke, Chief Executive of the CMI. Additionally, the GEO also published guidance for firms on creating an ‘effective action plan’, and how they can help to reduce their gender pay gap. ‘The gender pay gap is at its lowest level on record, but that is still not good enough if we want to achieve real gender equality in the workplace,’ said Victoria Atkins, Minister for Women. 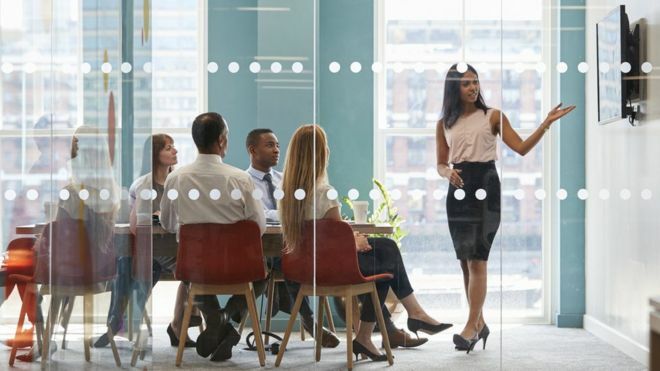 Data published by the Government Equalities Office has suggested that 77% of UK firms who have unveiled their gender pay gap figures pay male employees more than female employees. The data found that around 14% of firms pay women more than men, and 8% have ‘no gender pay gap at all’. The Government Equalities Office also revealed that more than 6,000 businesses are yet to publish their gender pay gap figures. Businesses who fail to report their figures before the deadline could face legal action, the government warned. 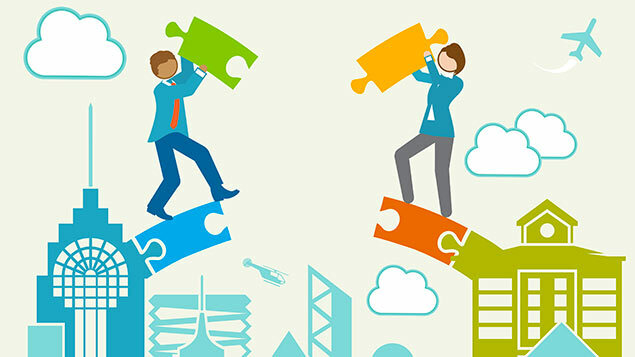 The analysis found that, in some industries, large pay discrepancies exist: in education, the current gender pay gap is 26.5%; in health and social work, the gender pay gap is 18.9%; and in finance and insurance, the gender pay gap is 35.6% – constituting one of the biggest differences.